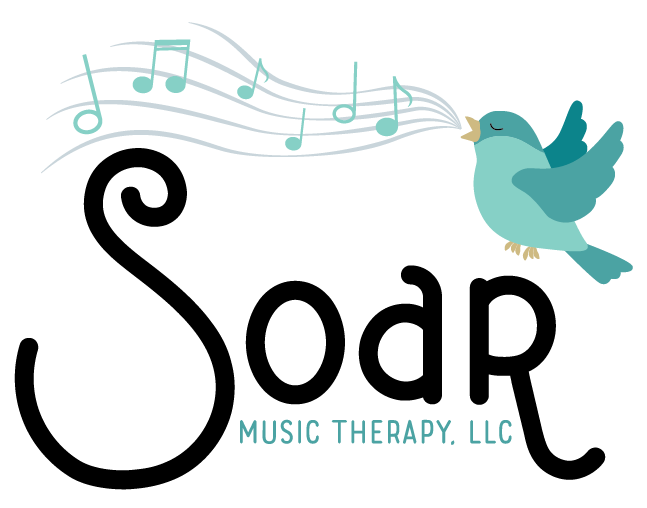 Come join Soar Music Therapy in our Sprouting Melodies Classes! 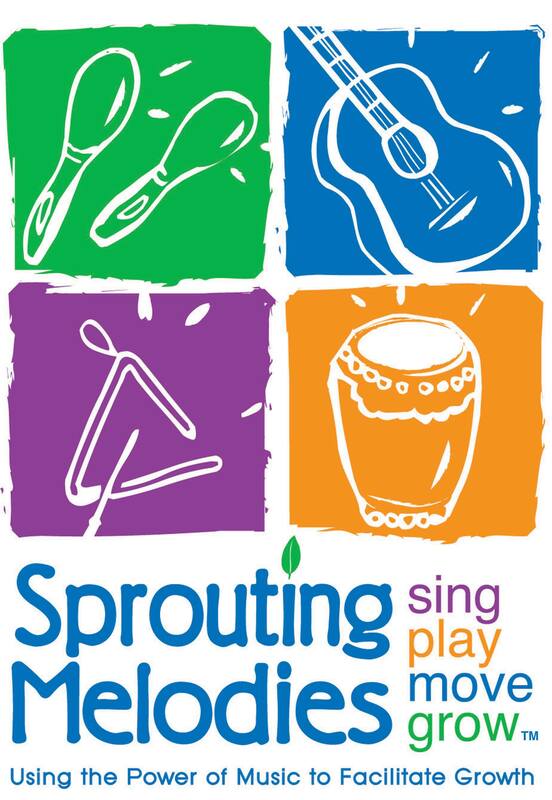 Sprouting Melodies® is an award-winning early childhood music program. It is the only early childhood music program created by music therapists and offered through board certified music therapists who complete the early childhood training. Cost: $165 for 8 weeks or $20/class. Early Bird special of $150 by March 29th, 2019.